Double Dip Gallery would not be here with out the inventive and arcane mind of Tony Segale. Tony’s idea has always been to bring his artwork to the public eye, for that is where his passion lies. 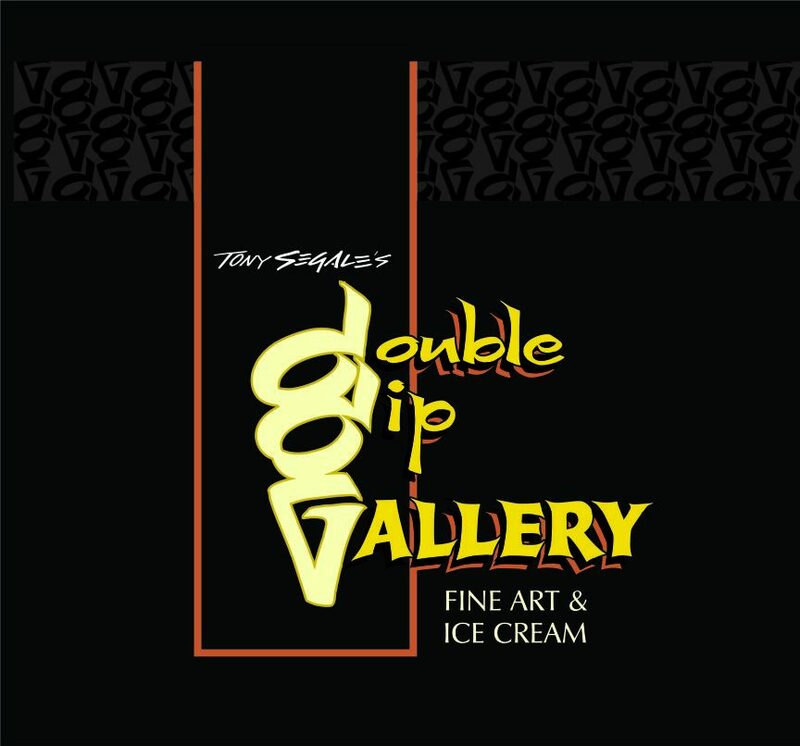 If you are a follower of Double Dip Gallery’s social media networks, then we ask you to go follow Tony’s fine art and gold leaf social media pages as well. You will receive a better look into the occupied life of Tony as an artist, and get a bird’s eye few on the beginnings to the ends of many of his projects.